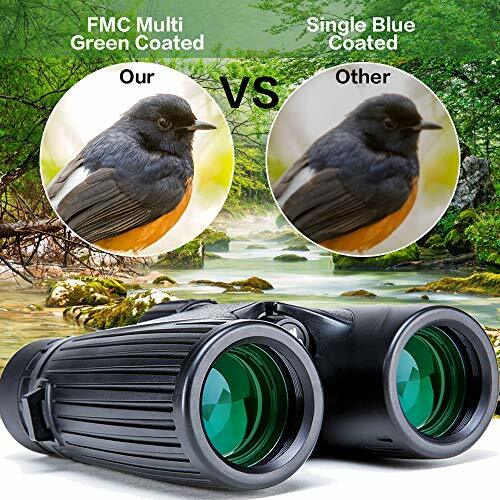 PERFECT COMPACT BINOCULARS FOR BIRD WATCHING AND ANY OTHER OUTDOOR ACTIVITY. 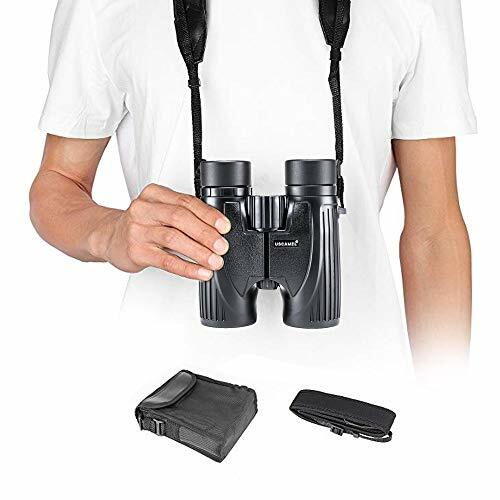 Lightweight and Pocket sized binoculars for bird watching, nature watching, stargazing or other outdoor activities enjoyed by adults or children. 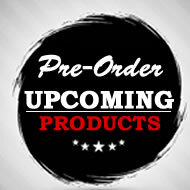 WIDE FIELD OF VIEW -View An Entire Field Of Action Then Focusing In On Your Target For Brilliant Detail at 1000 YARDS OUT. A Wide Field of View makes these the best small, but high powered compact binoculars you can buy today. 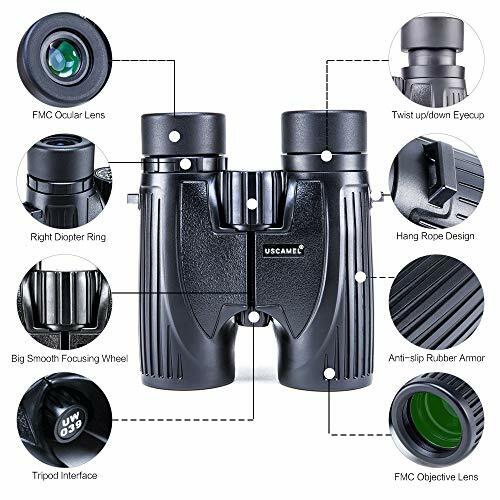 BRIGHT AND CLEAR - FEEL LIKE YOU'RE INCHES AWAY WITH POWERFUL 10X36 MAGNIFICATION: Want to see Feather tips fluttering in the wind? 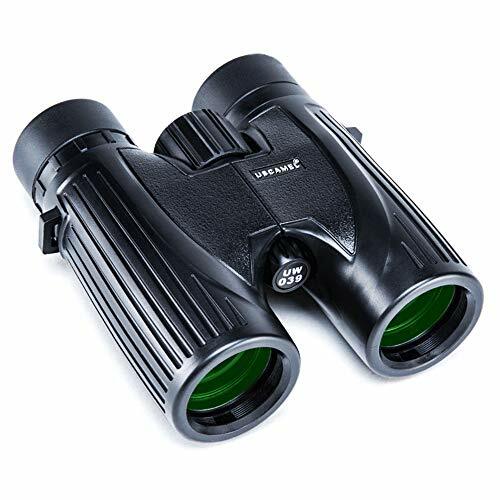 Adults or kids will marvel at the clear and bright views you get with these compact birding binoculars. 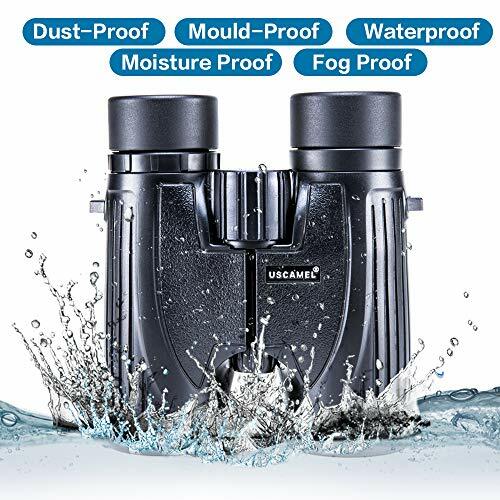 LIFETIME WARRANTY Plus 30 Day Money Back Guarantee Make These the Last Pair of Binoculars You'll Ever Need to Buy, Because We Will Replace Them if Damaged. 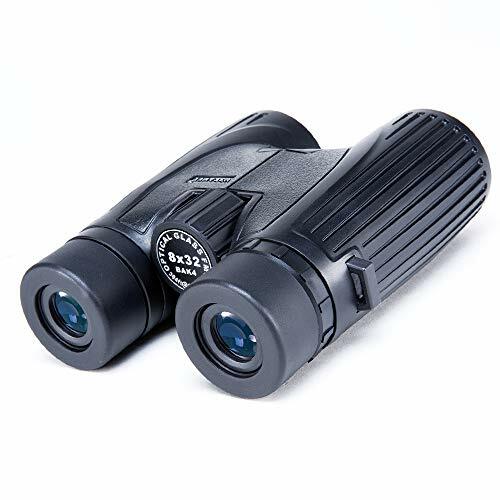 And the only pair of lightweight high powered binoculars you'll want to take everywhere.